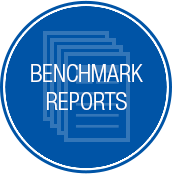 Use benchmark reports to compare your organization to your peers. 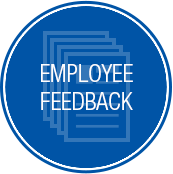 The Employee and Employer Benchmark reports from the Best Places to Work Inland Northwest program are included in the purchased Employee Feedback Report. 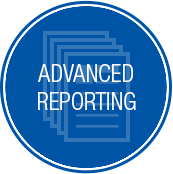 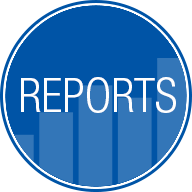 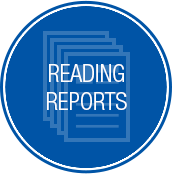 We also have benchmark reports available for other regions and industries across the globe.